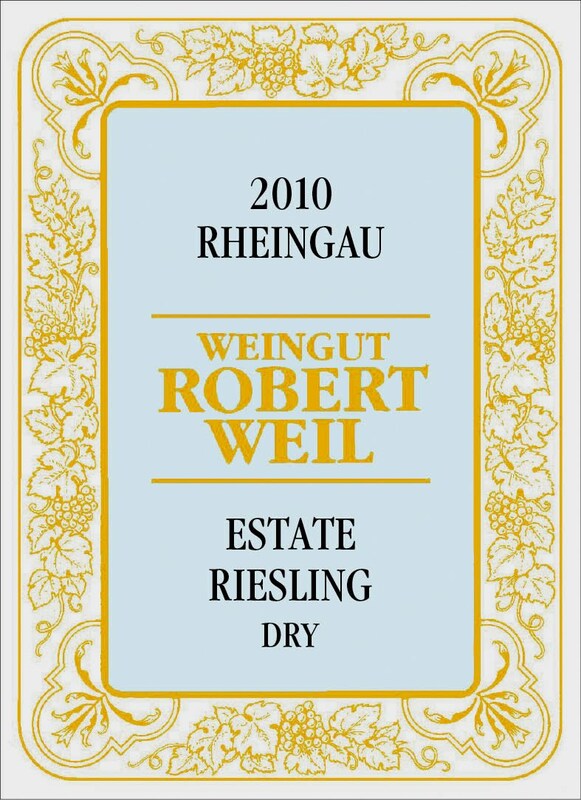 I LOVED rieslings when I first started drinking wine. I now have to be in the mood for a sweet wine. 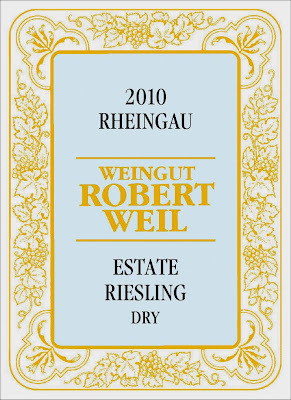 I've never tried a dry riesling. I didn't even know they existed. I will give it try. Please enter comments here. Thank you.